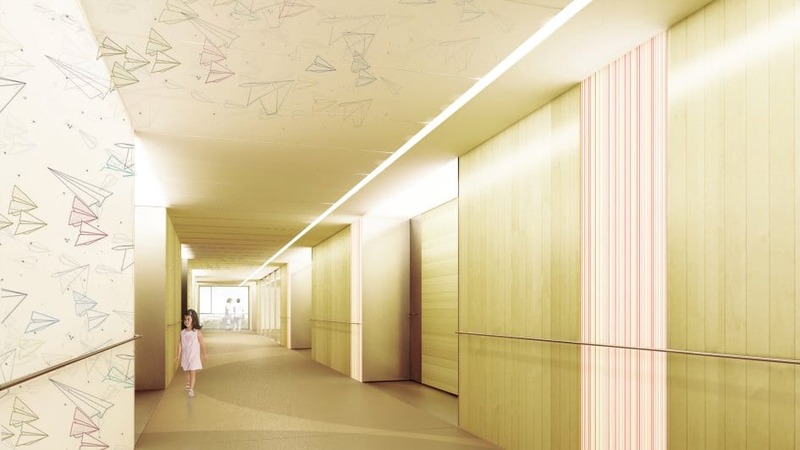 SJD Barcelona Children’s Hospital has managed to raise 14,457,927 euros in nine months, almost half of the 30 million euros needed to build Europe’s biggest paediatric cancer centre in Barcelona. 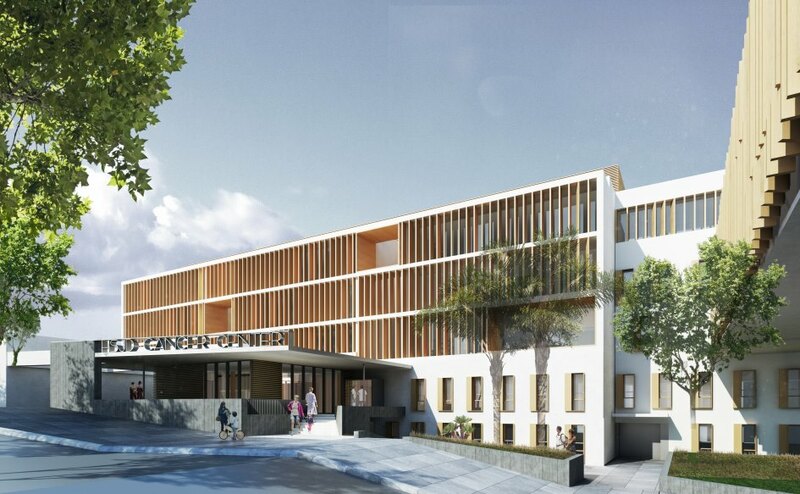 With this guaranteed amount, the Hospital has decided to start construction work for the SJD Paediatric Cancer Centre Barcelona during the first quarter of 2018. SJD Hospital has managed to raise this amount through the #ParaLosValientes campaign, which was launched in February with the aim of calling on the public to help make the project a reality through small and large donations. During these months, thousands of individuals and a large number of companies and entities from different fields have joined the campaign. These include the Leo Messi Foundation, the FC Barcelona Foundation, Esteve, the Abertis Foundation, Ascires, Andbank and many other organisations that prefer to remain anonymous, which have made it possible to raise the funds needed to start the work. Companies like Mango, Damm, Nestlé and Grupo Constant have also supported the campaign, which has been joined by athletes such as Marc Gasol and Marc Bartra. The more than 80 initiatives organised by individuals and entities to raise funds for the project have been very varied and equally valuable. As an example, four children aged between 5 and 8 have contributed 185 euros to the project, which they raised by making bracelets for friends at their school and the park where they play; a group of local police officers from Terrassa decided to shave their heads to put themselves in the shoes of children with cancer and they have made a calendar to benefit the cause. Also, footballers, actors and other famous personalities have supported the campaign with the initiative “To the brave”, and the town of Calella has organised events to raise money for the SJD Pediatric Cancer Center Barcelona. 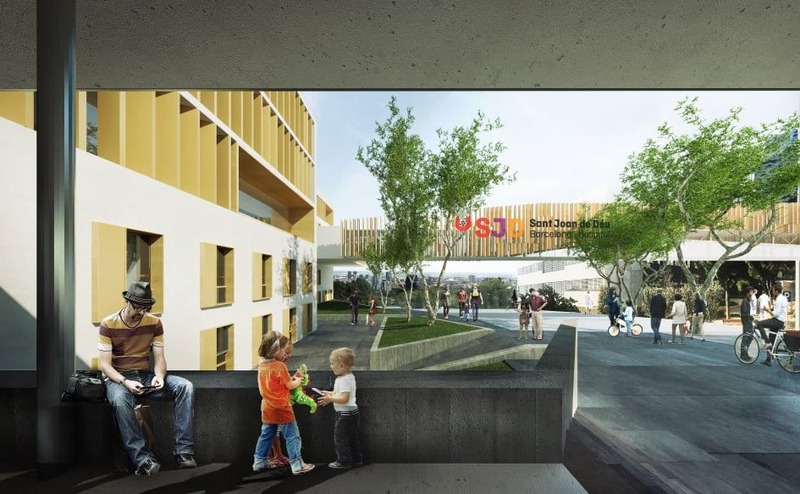 Now, the promoters of SJD Pediatric Cancer Center Barcelona are making a new appeal to raise the money that is needed to finish the project. The film director and Goya prize-winner, Carlos Marqués-Marcet has recorded a short film that will be screened throughout January in 90 theatres of the cinema chain Cinesa, which is also supporting the project, to raise awareness throughout the population about the need to create a large centre for childhood cancer that advances the care of this disease and searches for new and less aggressive treatments than the ones currently available. 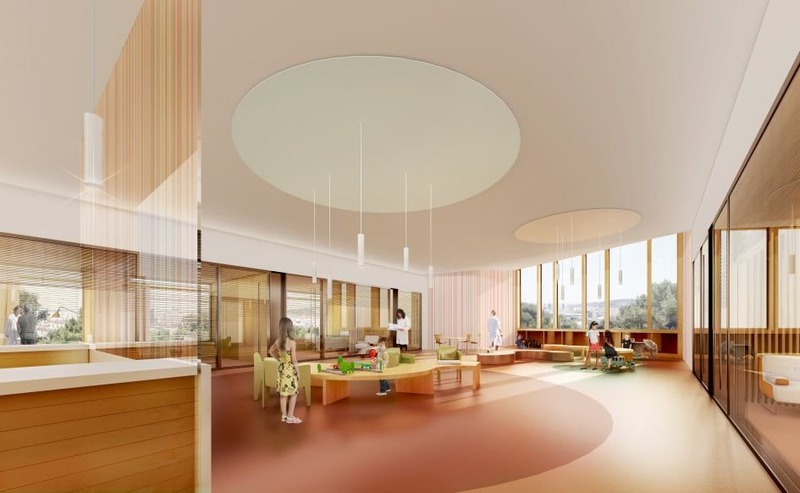 What will the future SJD Pediatric Cancer Center Barcelona look like? Celeste’s mother, Xioli, explains her experience during her daughter’s treatment for acute lymphoblastic leukaemia.